DenNor <3. ^3^ø. 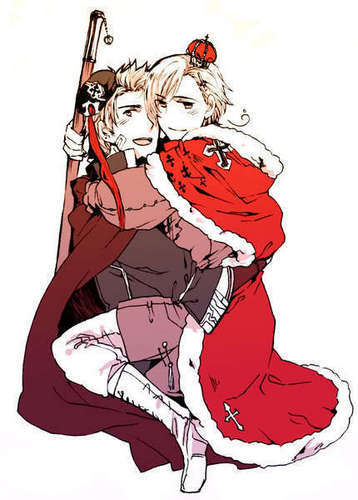 Wallpaper and background images in the Hetalia Couples! club tagged: hetalia couples denmark norway. NORWAY.... Is actually smiling?? Around Denmark? ?